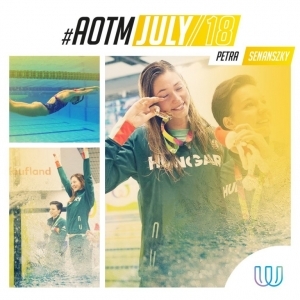 Double winner at The World Games 2017, Finswimmer Petra Senanszky (HUN) is our Athlete of July 2018! 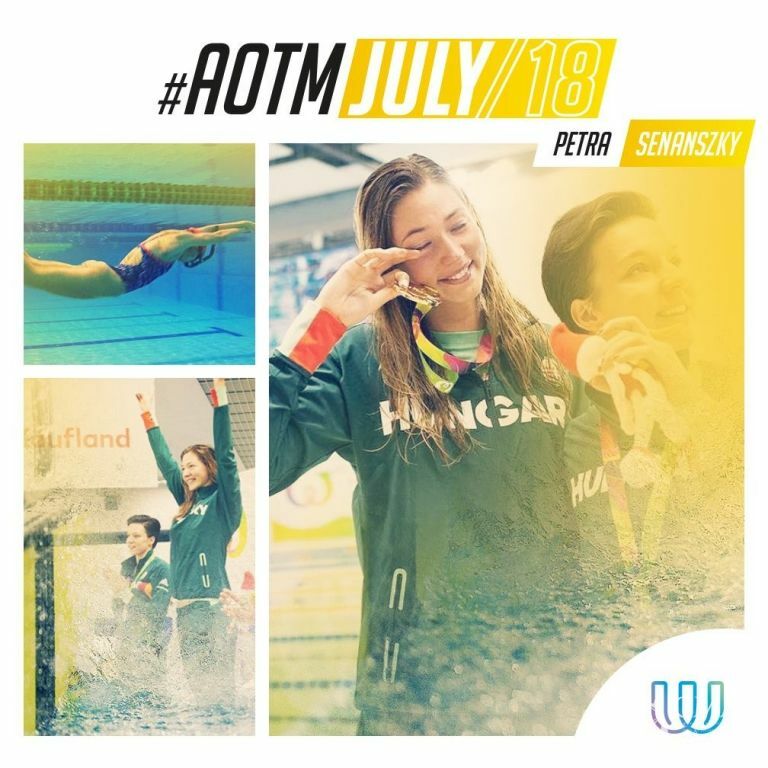 Not only did Senanszky win both Women’s Bi Fin competitions in Wroclaw last year – both with a new World Record – this July she also dominated the same distances at the Finswimming World Championships by winning two individual gold medals and one bronze in relay. But even this was not enough: after the World Championships in Belgrade, Serbia, Senanszky continued directly to the University Competition in Finswimming. There she was one of the most successful competitors by winning another gold medal in 50m Bi Fin with score time 00:22.30. Petra Senanszky’s career started at the age of 8, when her parents took her to a Debrecen diving club. She won her first World Championship title in 2011 and has since won 10 more. Her first appearance at The World Games was impressive: she was one of the first competitors to win gold at the Games in Poland, on July 21, 2017, and the both World Records she achieved in Wroclaw still stand today!